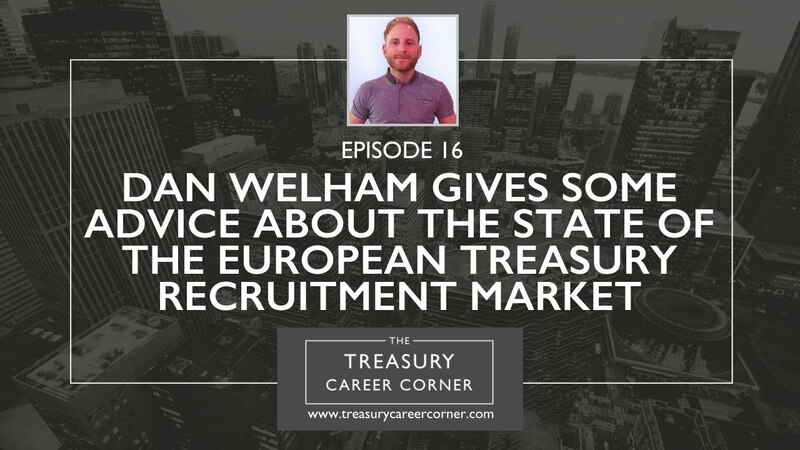 This episode of the podcast explores the current state of the European Treasury Recruitment Market with helpful advice from our Treasury Recruitment Specialist, Dan Welham. Dan is a key member of our recruitment team and focuses on helping businesses find treasury professionals to add value to their teams as well as assisting candidates to find their perfect treasury position. So, who better to seek treasury recruitment and career advice from than this guy? Are you enjoying the podcast? Don’t forget to hit subscribe on your favourite podcast app to keep up with the latest episodes of The Treasury Career Corner!